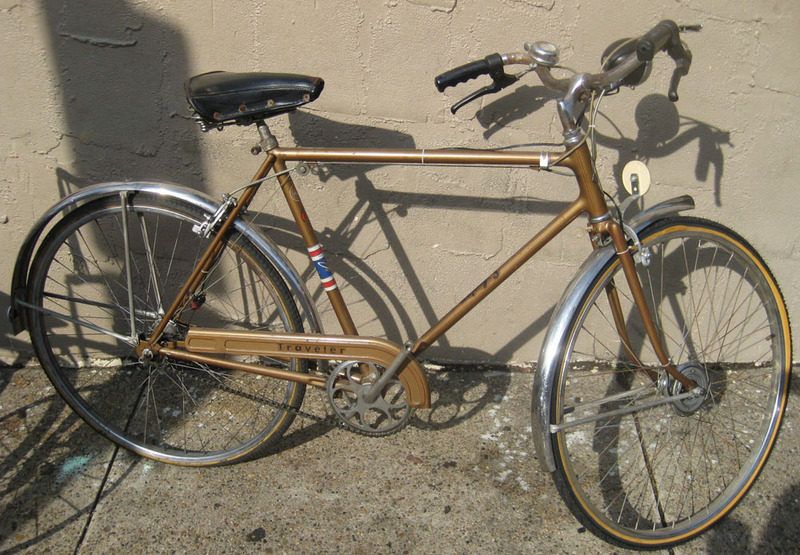 This is Schwinn’s answer to the Raleigh Superbe. 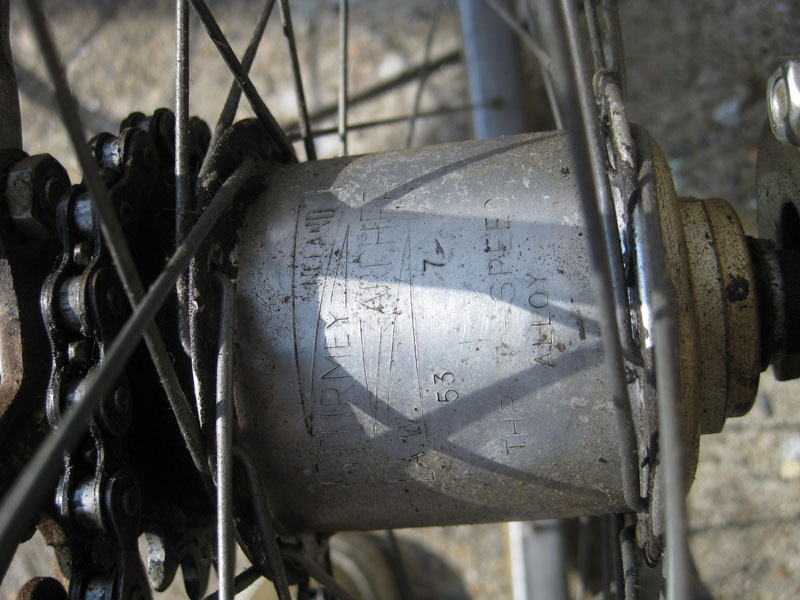 This Schwinn is equipped Sturmey Archer AW 3 speed, Sturmey Dynohub with lighting, and even a locking fork! 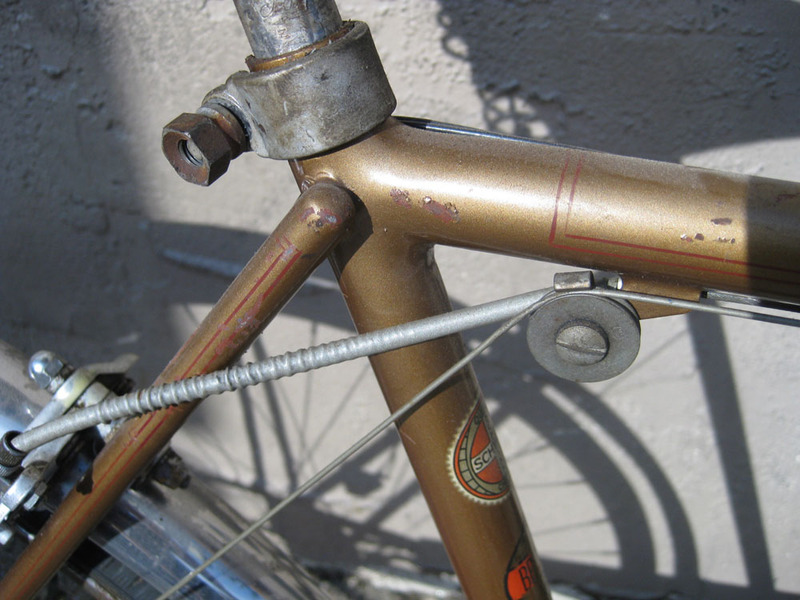 It currently has incorrect brake levers(yuck!) but we can easily correct that with period Weinmann levers. thanks for posting this! like the added features. how do i learn more about whether this is for sale, and if so, for how much? much thanks for the posting! It is for sale. It is $400. Once more excellent publish. Material have a very good idea of these kinds of themes or templates.After i going into your website,My spouse and i experienced this . Come on and keep writting your website will be more desirable. For a Success! I just bought one exactly like that one . mine has the head light and rear red glass lens running light powered by a kick over generator . 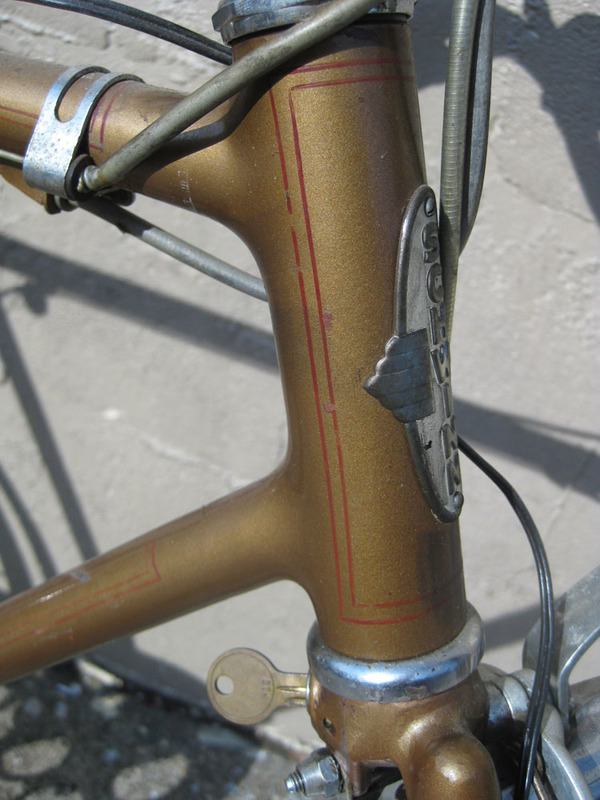 plus it has a stewart warner corby speedometer .everything works on the bike only the dry rotted schwinn tires need replaced .the old man i got it from charged me $35 dollars for the bike .said it has been sitting in his garage close to 30 yrs . soon as i get a mid range set of quality tires on it that bad boy is back on the road again .